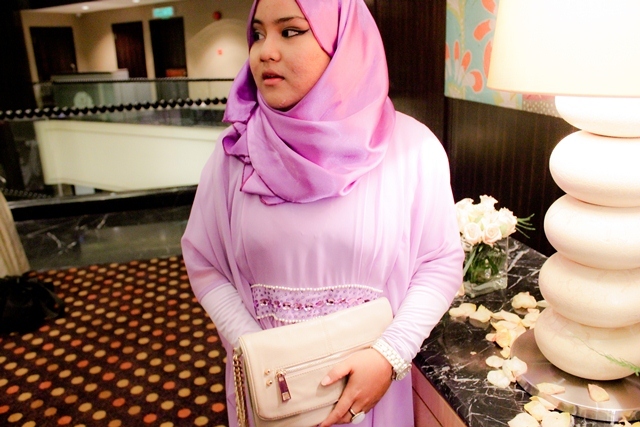 What So Sizzle Bout Sizzling Suzai - Malaysia Fashion, Travel and Lifestyle Blogger: Look #90 - Pretty in Purple? Look #90 - Pretty in Purple? Honestly, i was never wearing any purple before as i just don't feel like purple is made for my 'exotic' skin colour. hahaha..plus i don't fancy this hue as much as others. so, thanks a lot to the Brands Innershine Launching event that required me to wear the themed colour of the night! Sure, i love the lavish look so much. the detailing is not really fancy but the light and flowy material is making the wearer feels absolutely comfortable and gorgeous! i don't really remember where my mom got this garment but i think it was a tailor made lor. haha..so, copy the image and make one for you lor. Oh, the brand-new clutch is one of my first item of Topshop. yup, i'm being honest in here wherein i've never shopped in Topshop before as i always feel like the price tags are quite pricey for my affordability. haha..please know that i'm a shoplifter who is quite stingy. so, got this with a 20% reduction! haha..neway, thanks dearest for visiting, reading and commenting in here. 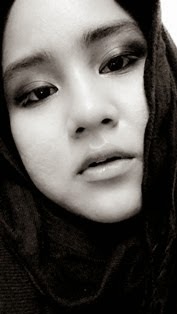 bow. you're so pretty awesome sis ! !